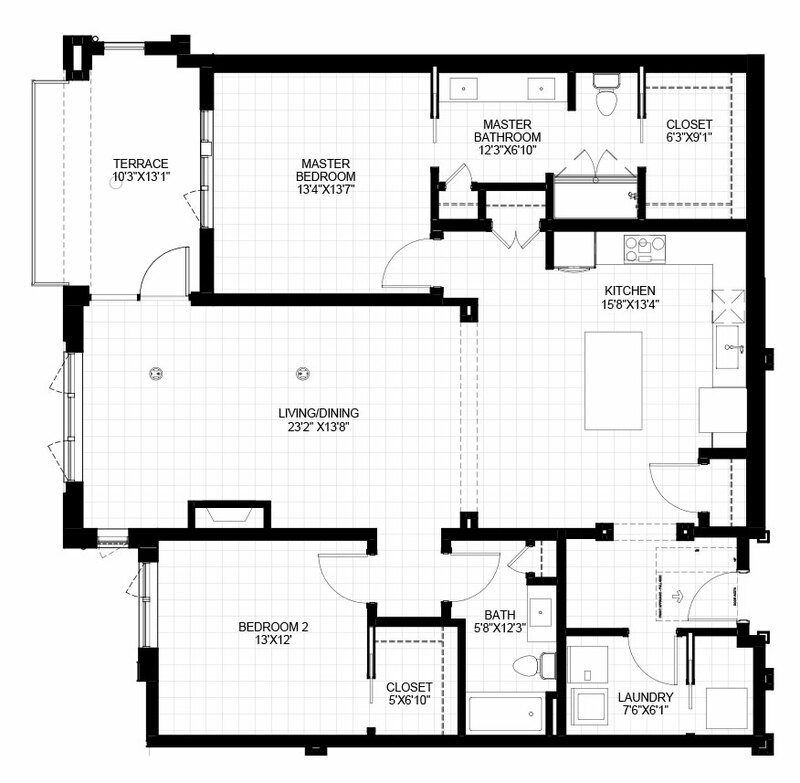 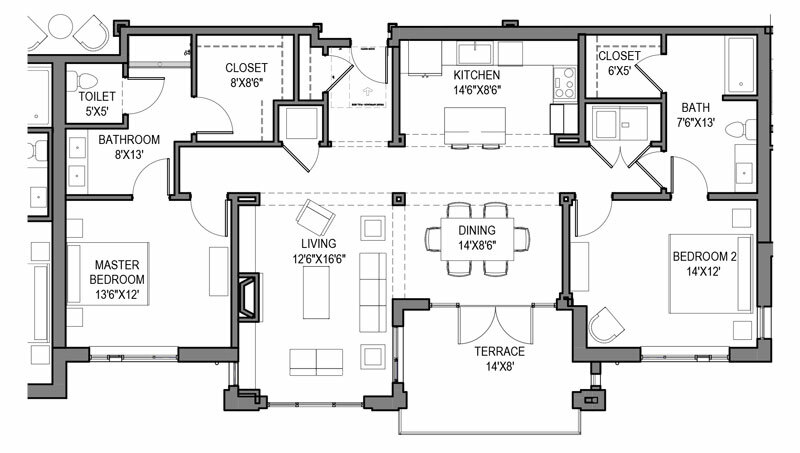 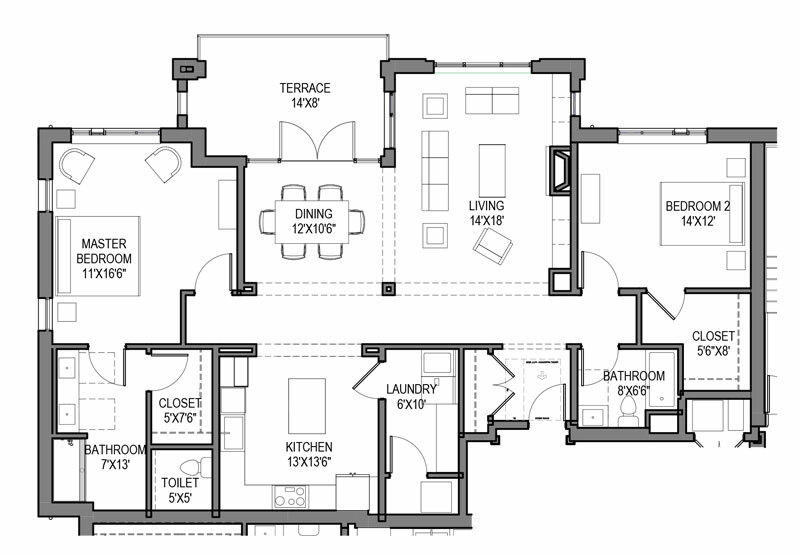 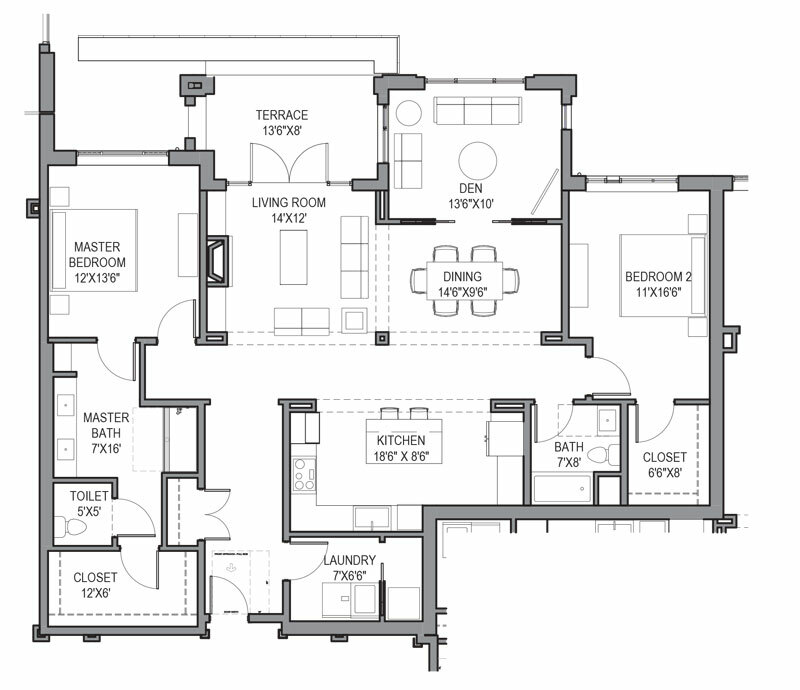 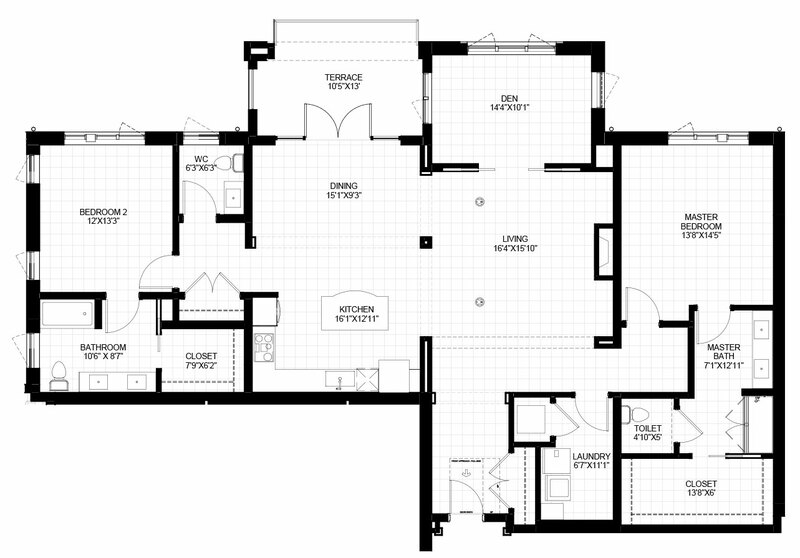 The following are a sampling of our floorplans. 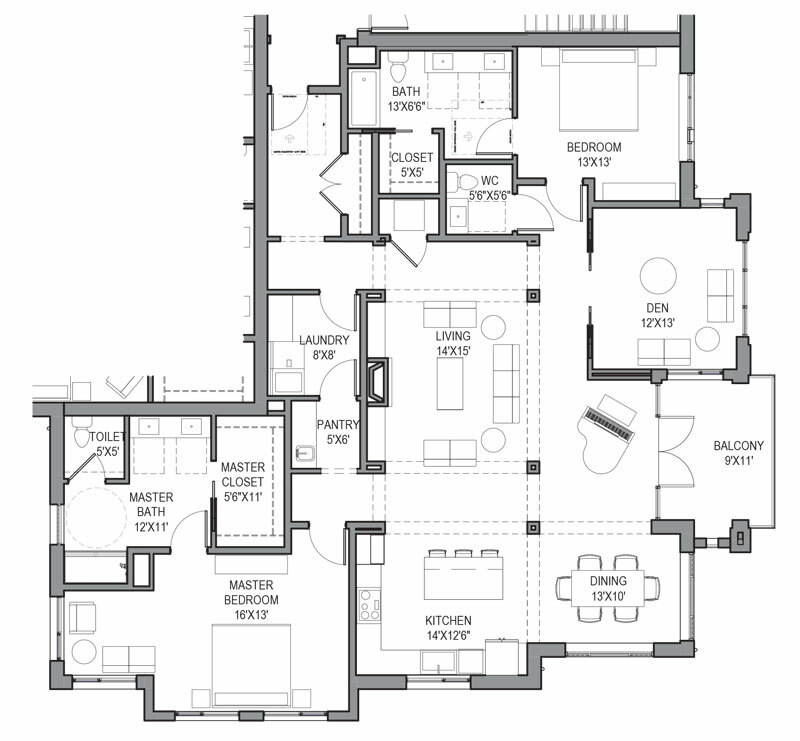 Architectural square footage estimates are approximate. 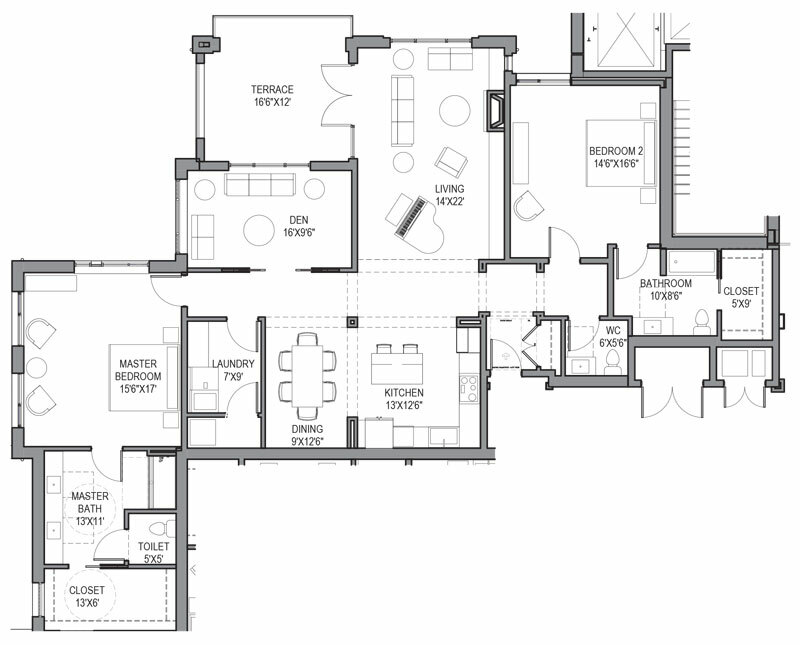 Final floor plan subject to modification. 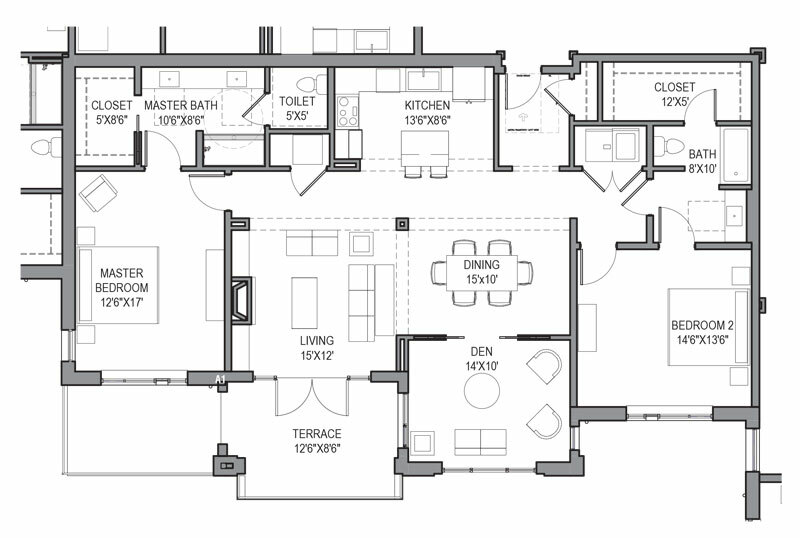 Please contact Southminster for pricing on The Terraces.